CBS Daytime&apos;s The Talk continues to provide moments you just never thought you&apos;d witness on television. 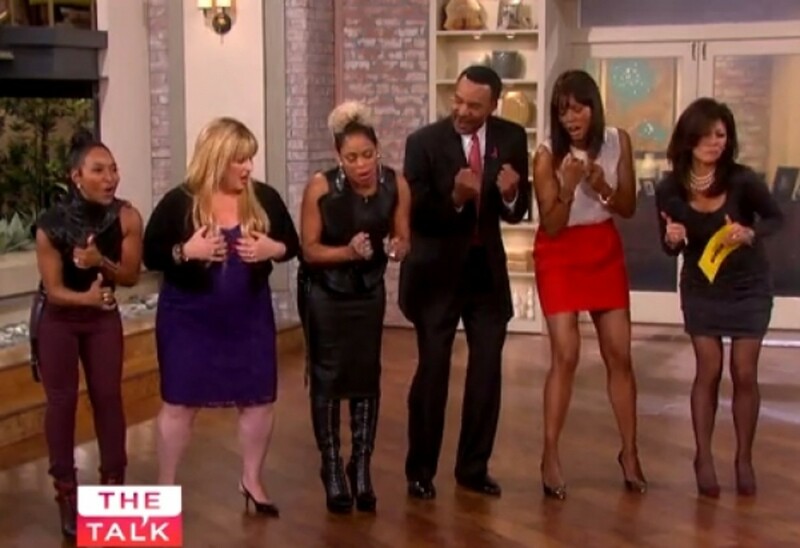 During a recent visit to promote their smash hit VH1 biopic, CrazySexyCool: The TLC Story, Tionne "T-Boz" Watkins and Rozonda "Chilli" Thomas taught Julie Chen, Aisha Tyler and guest hosts how to do their signature dance from "Waterfalls". Watch the shaking and baking after the jump!